What are Joint Custody Laws? Joint physical custody refers to the day-to-day decisions in regard to the child. Both parents are allowed equal time with children during a joint physical custody. A judge may have to decide an arrangement regarding the custody and welfare of children involved in a divorce. Joint custody laws provide both parents of minor children rights to make decisions about their children's welfare. In places that have joint custody laws, the courts typically assume that both parents are capable of making good choices in raising their children and give each parent the right to do so, though judges may grant one parent sole custody if the other parent is unfit. In some cases, joint custody reflects a legal relationship between parent and child but does not require that the child divide his time equally between both parents. When parents separate or divorce, they are expected to come to an agreement regarding the custody and welfare of their children. 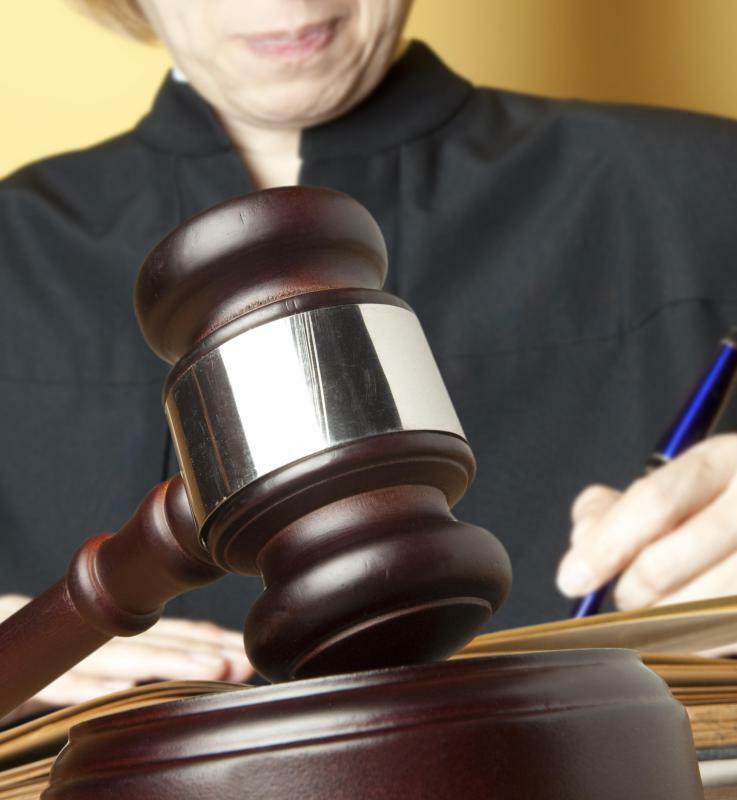 If a couple is unable to resolve these issues, a judge will have to make a decision for them. In joint legal custody, each parent has the right to make decisions about those things that deeply affect their children's lives. For example, each parent can consent to medical treatment for their child or children and are expected to come to agreements about their children's education and religious upbringing. While it's generally expected that children will have significant relationships with both parents in a joint custody arrangement, the children will often reside with one parent most of the time but have regular visitation with the other parent. In such cases, the parent without physical custody typically pays child support to the other parent. In cases of joint physical custody, children live with both parents for equal amounts of time throughout the year. In some cases, their parents live near each other so their children can easily get to school and friend's homes. In other cases, parents may live far apart, so children may have to travel significant distances to spend time living with each parent. Proponents of joint custody laws argue that joint custody keeps both parents involved in their children's lives. They also argue that is important for parents who do not have physical custody of their children to have a significant role in their child's upbringing. Opponents of joint custody laws, on the other hand, claim that joint custody only works in cases where the parents continue to get along well after the divorce or separation. Some argue that if the parents are unable to maintain an amicable relationship, joint legal custody can increase animosity and disagreements. Opponents also argue that joint physical custody is a destabilizing situation, particularly for small children. What Happens to the Children of Incarcerated Parents? What are the Different Options for Child Custody for Fathers? What are the Different Options for Joint Child Custody? 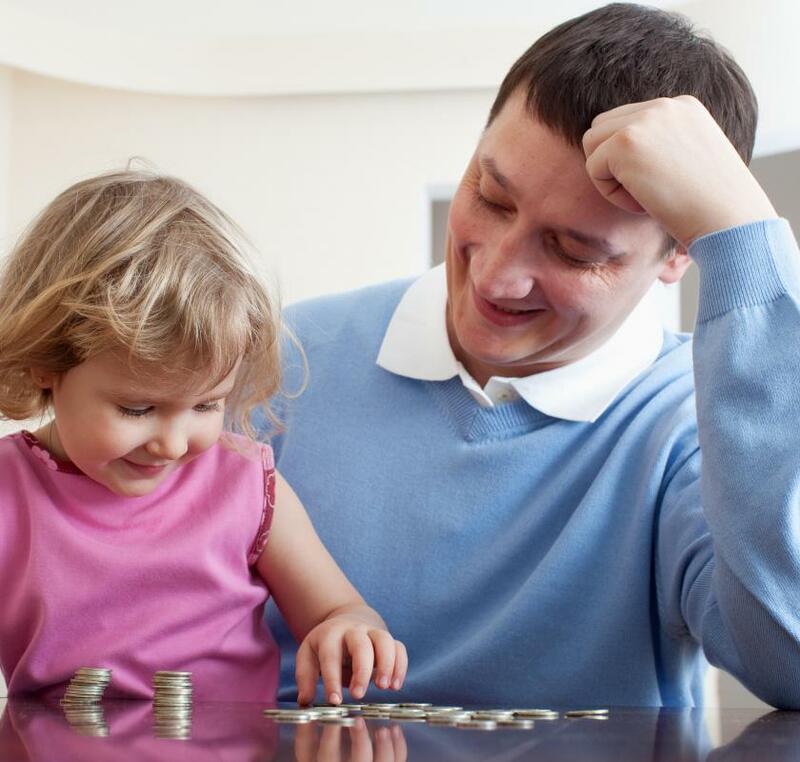 What is Joint Custody Child Support? What are the Different Types of Custody Agreements? What are Child Visitation Laws?